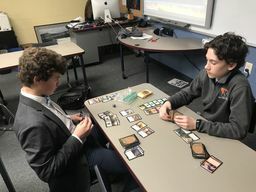 Rectory School will be hosting a Magic: The Gathering Tournament on Sunday, April 7. Registration begins at 9:00 a.m., Deck Building at 9:30 a.m., and the tournament will start at 10:00 a.m. This event is open to Rectory and non-Rectory students in grades 5-9. Registrations must be completed by Wednesday, April 3. Go to www.rectoryschool.org/magic for additional information and to register. 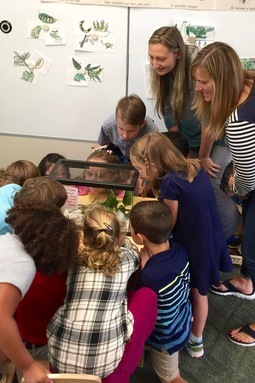 I have the opportunity to peek inside our classrooms and see the work our teachers and students are doing each day. My visits to the classrooms are part of our professional growth and evaluation model. As part of this model, we actively observe our teachers through formal observations, classroom walkthroughs, and feedback. I see teachers having their students create connections in their learning, develop strategies to use when they may feel stuck, and dig deeper in building their understanding. 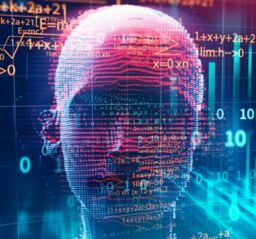 This fall Rectory will be expanding their computer science program to encompass all of the middle school beginning this fall. 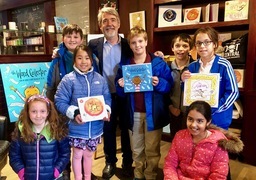 Our grade four students had a unique field trip to visit the children's book author/illustrator Peter H. Reynolds in his bookstore, The Blue Bunny in Dedham, MA. 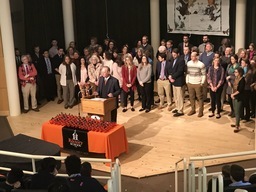 On Monday, February 26, 2018, Headmaster Fred Williams announced to students and faculty that Rectory School reached the goal of raising $2.5 million by 186 donors toward The Tang Challenge for Excellence in Teaching. 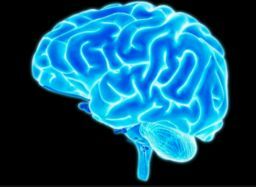 In her presentation, "Improving Executive Functioning Skills: Assessment & Strategies to Support Working Memory, Organization, & Planning" Dr. Eva Troyb from EastConn, impressed faculty with her engaging and practical approach. 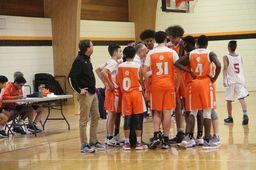 Come cheer on our Varsity A Boys' basketball team at Coach Seaward's final home basketball game, this Saturday against Belmont Hill School. Help us celebrate over 40 years of Coach Seaward's hard work and dedication on the court! As the modern world encroaches on our time with nature, at Rectory all three divisions, Middle School, Elementary and CARe purposefully plan for children to explore the wonders of the world they live in through hands-on science-based curriculum, daily outdoor experiences, and field trips into nature. 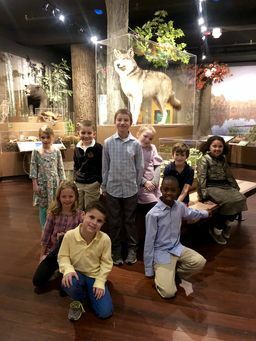 This Fall, the grade 2-3 classroom studied Habitats as their science theme and to connect to their learning, Ms. Coren and Mr. Williamson planned a field trip to the Harvard Museum of Natural History, in Cambridge, MA. Engagement. It is an important word at Rectory, and one that our faculty reflect on often. 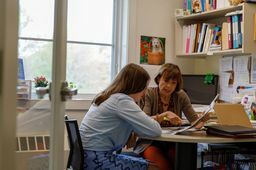 For Rectory faculty, engagement is one of the important words that we hear about and should be part of the work that we do each day, as we plan experiences for our students that are meaningful. 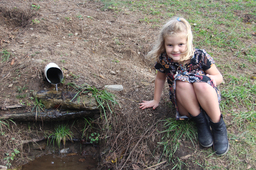 For Rectory students, engagement is part of the big idea they hear about each day when we expect them to do their best.